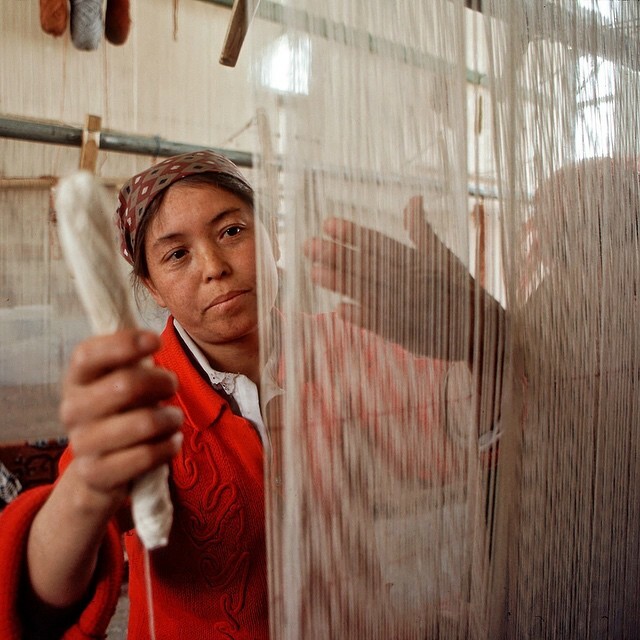 Handmade rugs are produced by an artist who is either a first generation weaver or comes from a long line of craftsmen and women who pass the skill down through ancestral or artisanal relationships. Because of this, rugs and tapestries frequently feature designs that are a continuation of motifs and story lines which have been translated over several generations, with each one making improvements on the last. Like a rug’s story, a rug’s place of origin plays a vital role in both its inherent value and its value as an investment. 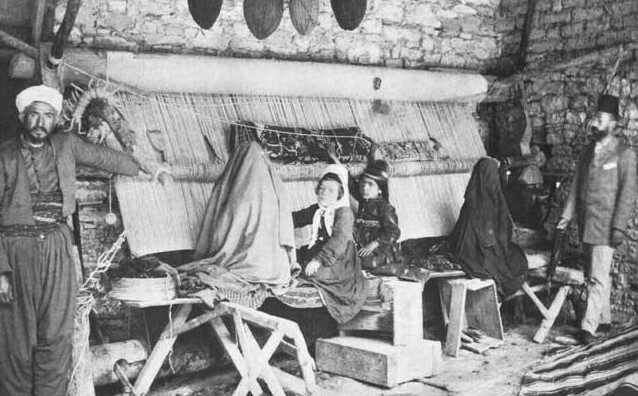 Though machine-made rugs are sometimes produced in areas well-known throughout history for rug manufacturing, their method of construction effectively takes away from the true cultural and value-related significance of their origin. At Rugs & More we carry Oriental, Persian and Turkish rugs produced by hand, however, are beautifully intertwined with the location where they were woven. Whether your carpet was handmade by a single weaver on the outskirts of Sultanabad, Pakistan, constructed by a family of artisans in India, or finely composed by hand in the Savonnerie workshop, your rug’s origin is distinctly attached to both its artist and story. Many who purchase machine-made rugs aren’t usually aware of the quality of their rug’s materials and workmanship. Rugs produced on automated looms often contain knots so uniformly and tightly packed together that they lose their tractability, warmth and suppleness in the process. This results in a rug’s overall inflexibility when added to a home or office, causing it to wear much more quickly and provide an inferior visual and tactile appeal. Also, the materials utilized in machine-made rugs are often much poorer than those used in handmade rugs. One of the reasons people choose handmade rugs over machine-made rugs is for their slight imperfections. Even the most skilled weavers make minor mistakes during the creation process; but like any great painting or sculpture, these tiny imperfections only serve to promote the unbreakable connection between an artist and their work. Beyond this, these types of rugs also exhibit a sinuous appeal as a consequence of being woven by hand and because of a weaver’s insistence on using only the best materials available for the finished piece. In essence, it is because of their love for the artistry itself that we, as Oriental rug appreciators and owners, have found such a profound interest in their craft.